Lloyd has an interest in Intellectual Property of all types, ranging across trade marks, patents, copyright and designs, with experience in both contentious and non-contentious matters. Lloyd studied English Literature at Durham University before taking the Graduate Diploma in Law at Nottingham Law School. Lloyd’s practice encompasses initial branding and product clearance advice, through to registration of rights and enforcement. Trade mark, branding and product clearance advice. Filing UK and EU Trade Mark applications. Filing UK and Community Design applications. Multiple proceedings before the EUIPO, including invalidity actions and appeals against decisions of the Office (including appeals to the General Court of the EU). Acting on both High Court and Intellectual Property Enterprise Court matters. Conducting IP due diligence on a high value, IP-heavy corporate transaction. 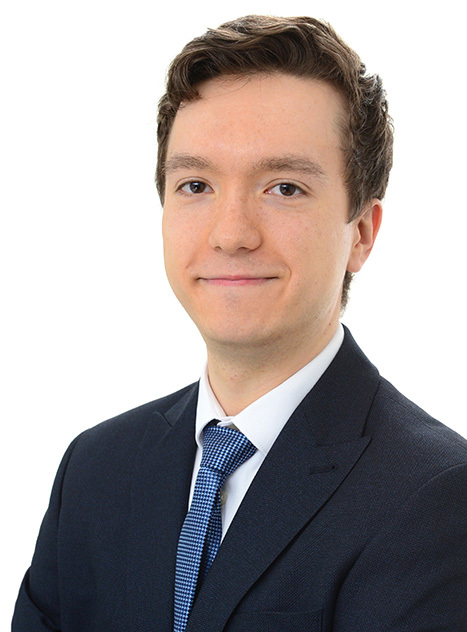 Lloyd specialises in disputes concerning all areas of intellectual property, acting both for claimants and defendants.